Apart from facing fierce price competition in the low-cost carrier category, Jetstar is also competing with other third-party websites for travellers. Consumers are under a misconception that third-party websites offer better prices compared to Jetstar’s official web page. Thus, they naturally look for flights on third party sites instead of directly from Jetstar. In aims of keeping consumers from choosing other airlines, the marketing objective was to maintain top-of-mind (TOM) awareness. 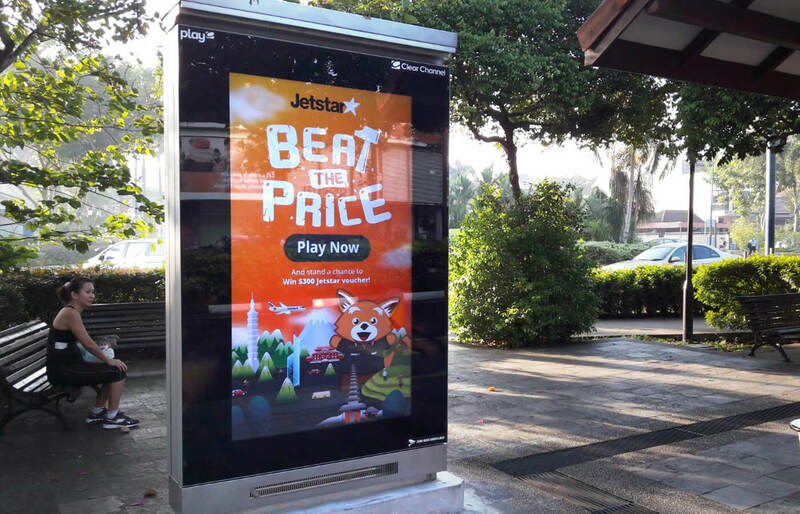 Thus, Mashwire came up with an engaging game that allows users to be transported to various attractive tourist destinations during the game and inform users of the incredible price beat policy deal offered by Jetstar. The campaign was so successful that the game was extended to other regional countries like Thailand, Indonesia and Philippines. More than half of the players submitted their entries, generating a large number of submissions. 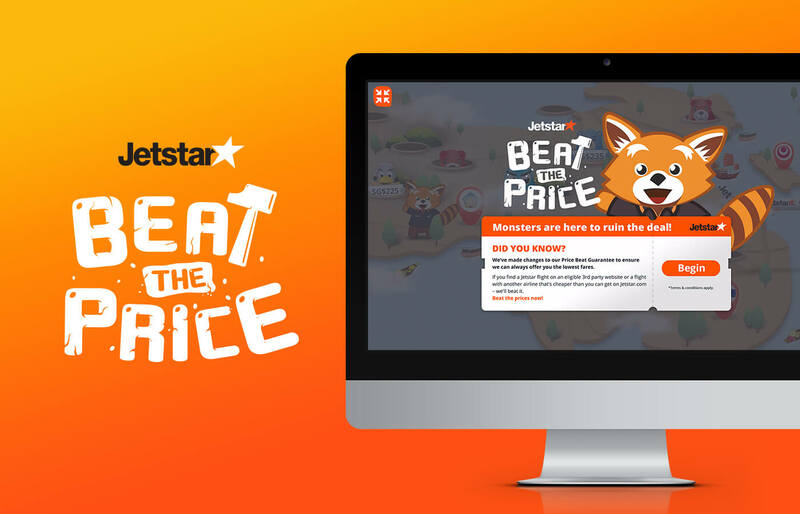 The game brought a significant increase in clicks to Jetstar’s website and in organic searches. More importantly, we found that players spent twice the average amount of time on brand content compared to an average website.